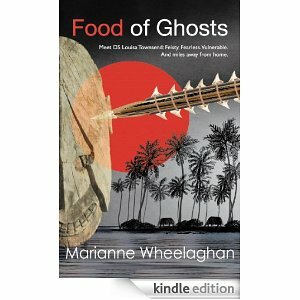 In some respects, Food of Ghosts is an old-school mystery: a disliked victim, lots of suspects in an enclosed location. But its setting adds depth and a layer of intrigue. 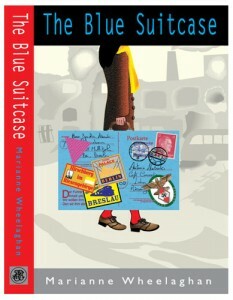 Part of the enjoyment of reading books set in real but unfamiliar locations is the immersion in a foreign landscape and culture. 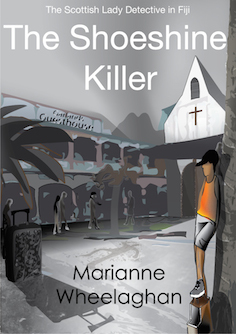 Tarawa is part of the Gilbert Islands, a former British colony in the Pacific, and Wheelaghan incorporates enough history and cultural references to engross without letting facts overwhelm the story. Tarawa also serves as a great setting for a fish-out-of-water story, and the crime element of the story even more so. The Tarawa police force has no radios, or even, it seems, a lot of set police procedures let alone anything in the way of forensics. To be fair, they haven’t really needed any before. The investigation leads Louisa into Tarawa’s extensive community of British expats, giving her plenty of suspects and us a lot of entertainment in meeting the various characters – who are, in their different ways, all very much the types of people you can imagine in such a place. 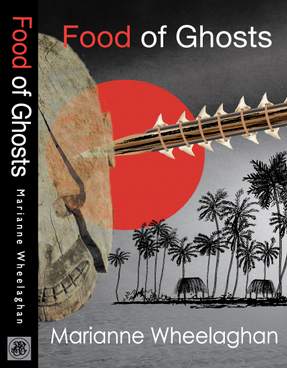 Louisa is a well-drawn protagonist and, with her gradually-revealed backstory and OCD tendencies, a clever choice as our guide to Tarawa, and Food of Ghosts is a smart, original whodunit.